Air Canada VA is a non-profit organization registered by the IFVARB. We are not affiliated with the real world airline, Air Canada. We commit to a safe and friendly environment here for all our Pilots, and welcome many into our VA.
We host a lot of Photo Contest within our Slack Channel. We have posted all winning pictures on our Instagram. ​Here are just a few! We are a very fast growing VA. Also, with an expandable fleet in future updates, we will have more ranks you can work your way up to and the pilots will be able to see the airline grow up. We hope to someday partner with other airlines! HOW CAN I JOIN THE VA? Applying has never been simpler! We have a form made to be user friendly and easy for all. Please keep in mind that you must be 13+ to apply. We have many more platforms other then a website, we have an IFC Thread AND an Instagram Account! We, Air Canada Virtual Airlines, are in no way affiliated with Air Canada, or any other Real Life Airline in the world. 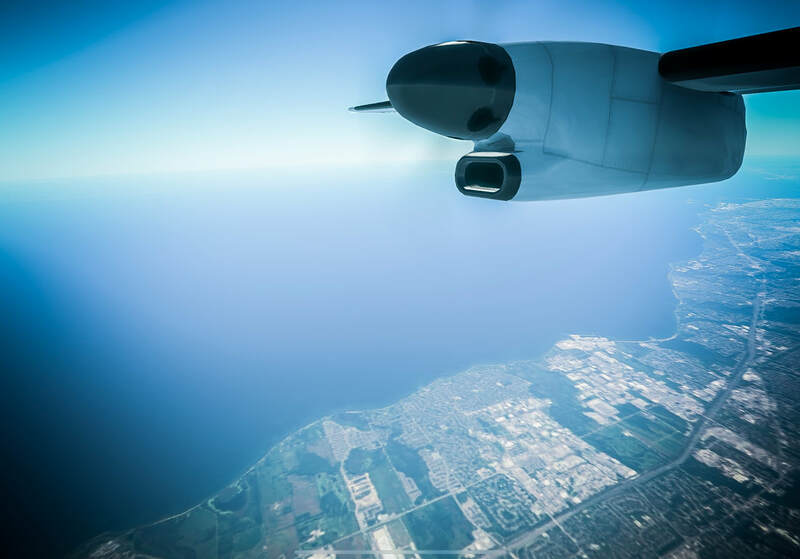 We are simply a non-profit organization based-off the game Infinite Flight. For booking and/or checking out the Real World Airline, Air Canada, visit aircanada.com for more.